On the other side of Washington Boulevard from the Venice Canal lies the Ballona Wetlands' Grand Canal Lagoon -- one of L.A.'s most precious environmental resources. Hundreds of birds and plant species depend on the health of the 600-acre wetlands for their survival. 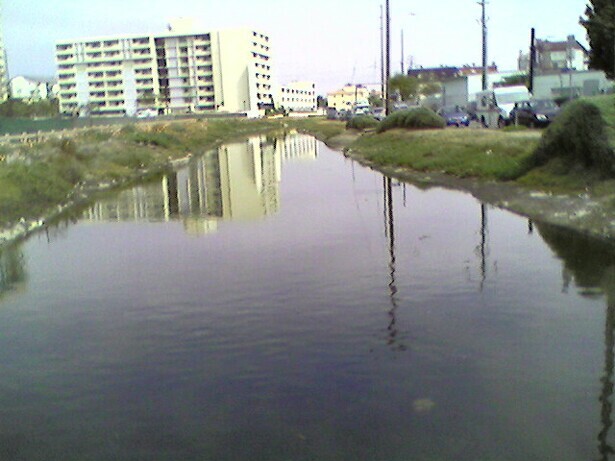 Unfortunately overdevelopment in Playa Del Rey, Marina Del Rey and Venice have threatened the sustainability of the Ballona Wetlands. I saw this first-hand on a bike trip to Venice Beach when I noticed a poor little lost bird that had wandered into the middle of busy Washington Boulevard. 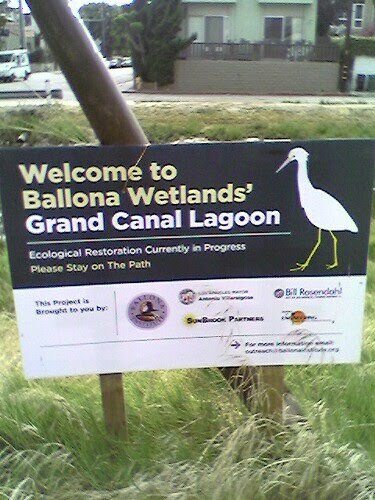 More than a century of human neglect and abuse have left the Ballona Wetlands in a highly degraded state. 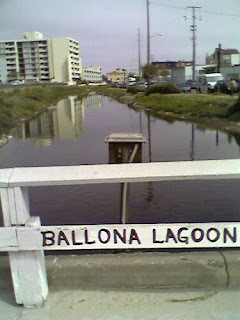 Dredge spoils were dumped into the wetlands during the construction of Marina del Rey and the Ballona Creek Flood Control Channel, effectively separating the creek from its floodplain. 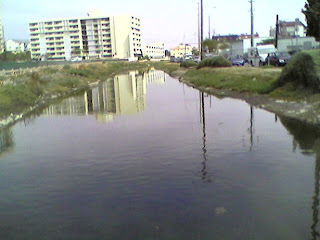 The loss of the historic connections between the wetlands, its natural freshwater sources and the ocean has resulted in the loss of many of its ecological functions and many native species can no longer live at the wetlands because of the degraded habitat. 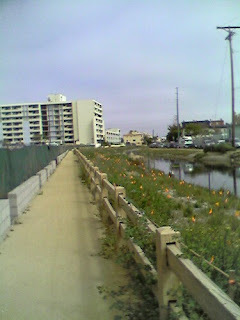 Restoring the natural structure and function of the Ballona Wetlands will give native species a chance to recover and thrive. The Ballona Wetlands Restoration Project will return the daily ebb and flow of tidal waters, maintain freshwater circulation and support a more natural and healthy ecosystem. Creating these suitable habitats and natural conditions will allow wetland vegetation to flourish and attract the insects, reptiles, amphibians, fishes, birds and mammals that call wetlands home. This revitalization will also provide the community with a valuable educational resource and an opportunity to create meaningful connections with the natural environment.